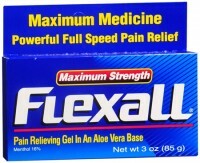 Uses Temporarily relieves minor pain associated with: arthritis, simple backache, muscle strains, muscle sprains, bruises, cramps. 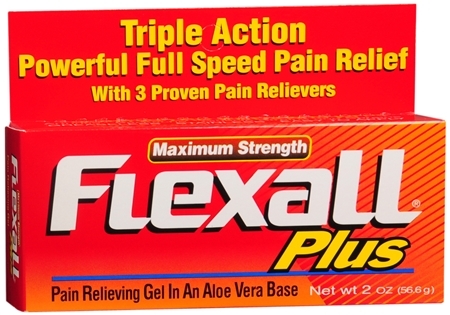 Triple action, powerful full speed pain relief with 3 proven pain relievers. Greaseless, stainless, easy to apply.